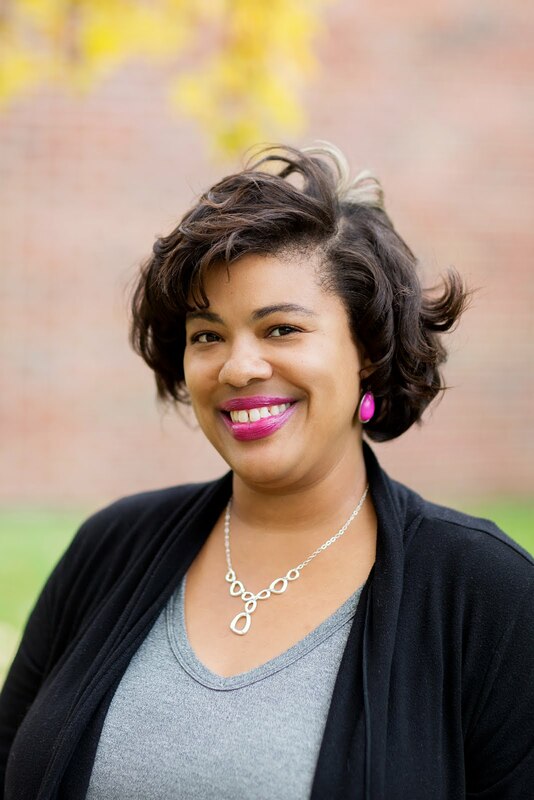 Being a part of Influenster has been a fun experience for me. Participants get cool new products to try known as Voxboxes that come in the mail. Wanna know what I recently got? I knew you would. 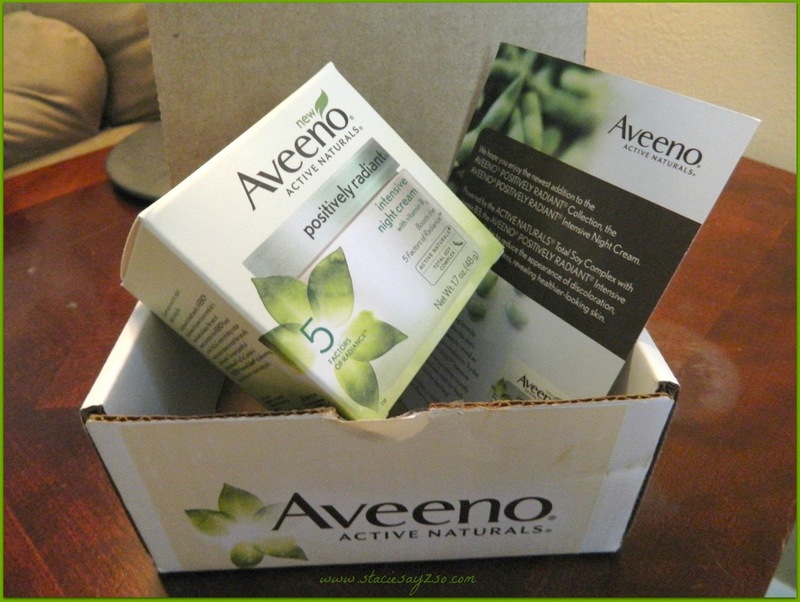 I found a cute little Voxbox in my mailbox labeled Aveeno. Ooo, something to nourish this skin of mine. Yes! I tried Aveeno Active Naturals Positively Radiant intensive night cream. Now we all know that I just turned forty not too long ago. However, my skin s pretty good (thanks to good genes) so I wasn't sure how it would work. But, I figured I give it a try. The first thing I noticed is that this cream was very thick! Almost oily. It also has a pleasant scent similar to Aloe Vera. I applied it all over my face. but I should have only put it on my cheeks. You see, my combination skin is very sensitive. The last thing I need on my T-zone is oil! The next evening, I put it only on my cheeks. After using this a few days, I noticed that my cheeks started to break out and I stopped using it right away. This one was tough for me. 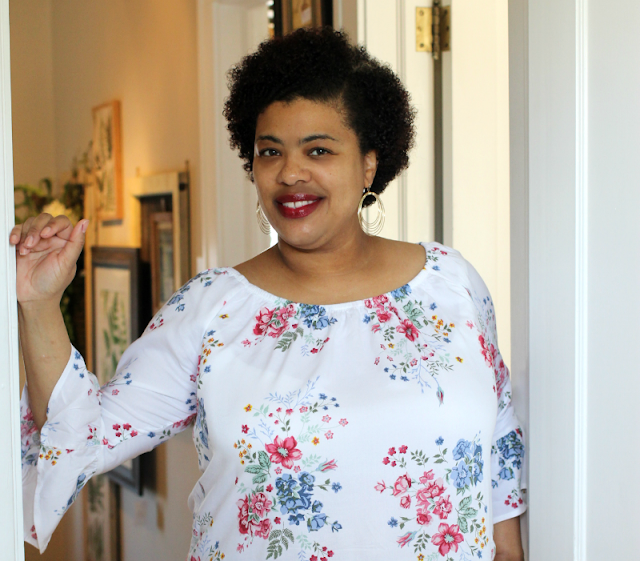 Because my skin is sensitive, I would have probably done better with Aveeno's radiant products that are more geared toward sensitive skin. I like the Aveeno brand for my body, but I wouldn't use this particular night cream. I think I'm going to pass this to my mom instead. Happy Mother's Day Mom, here's your gift lol. Disclosure: I'm a part of Influenster and I received product to try. I'm not obligate to blog about it and all opinions are my own. Aw man! I love Aveeno and I coulda used that 'cause you know, like you, I'm addicted to skincare products. Sorry it didn't work for you, but I'm sure the sensitive skin one will. You gonna try it? I'm thinking about it. Either way, I still love Aveeno for my kids. 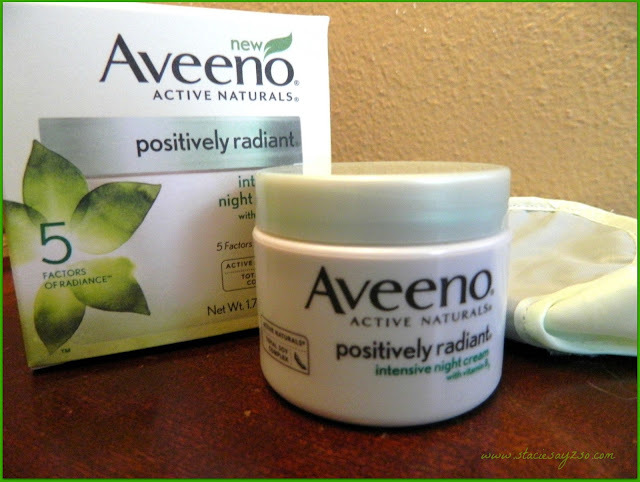 I have sensitive skin, and I use the Aveeno Positively Radiant tinted moisturizer. It has an SPF of 30. It has worked well for my fair skin. Maybe some of the other Aveeno products would work for you. Thanks for stooping by my blog. Have a great day! Thanks Pam. I bet the other product would work better on my sensitive skin.